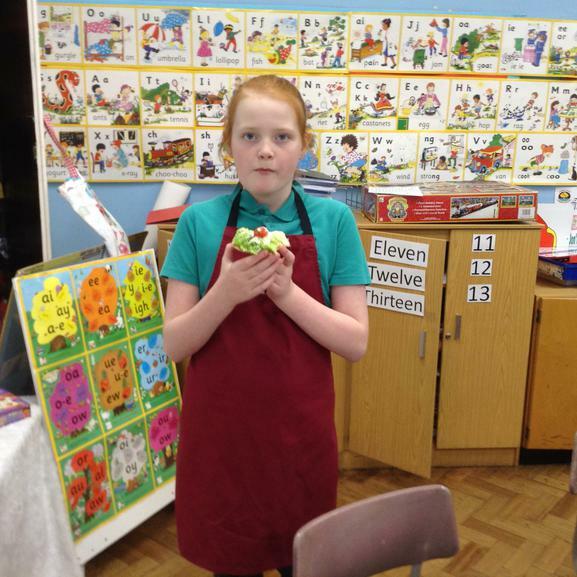 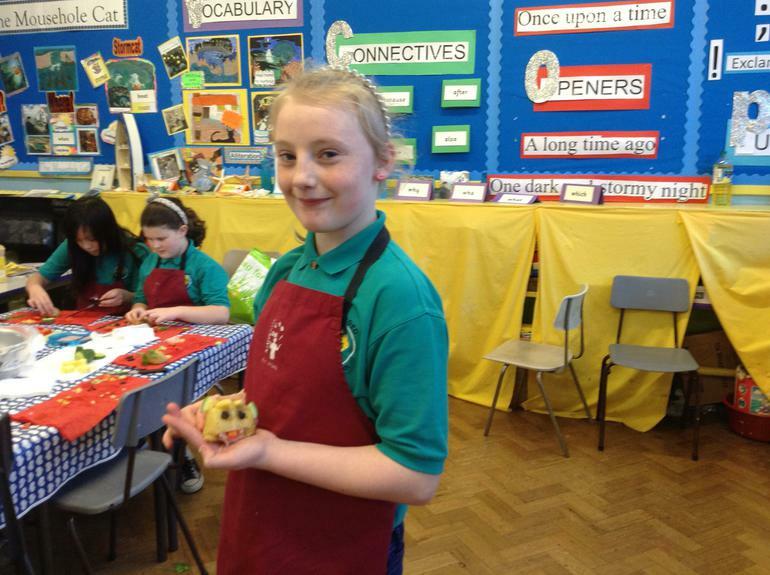 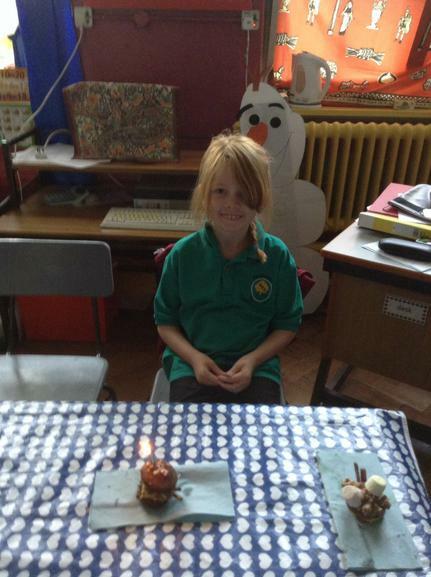 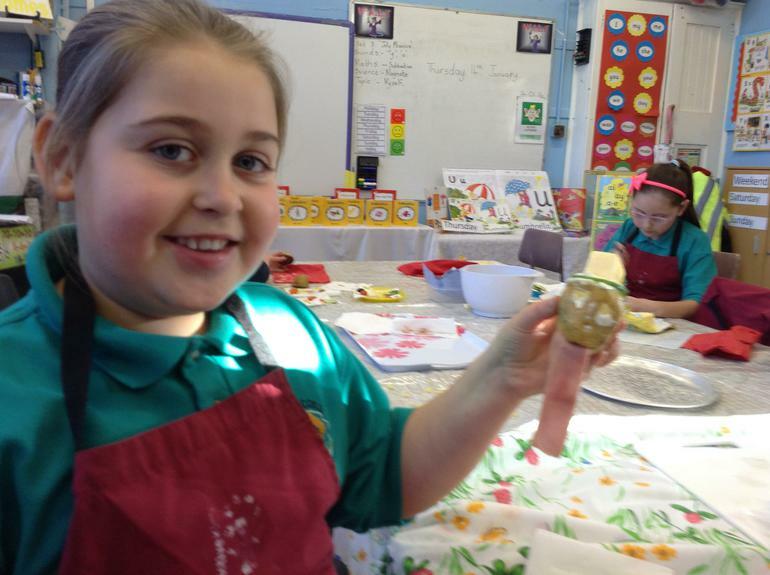 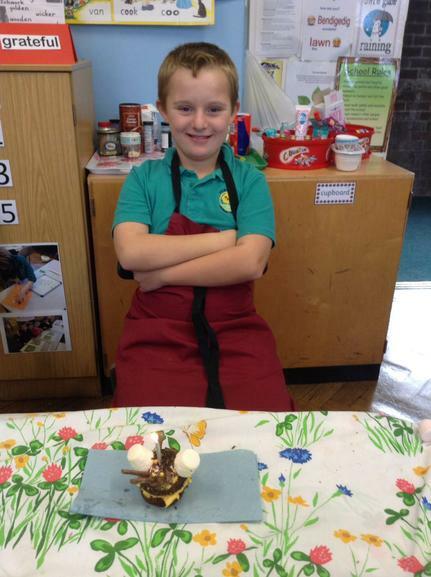 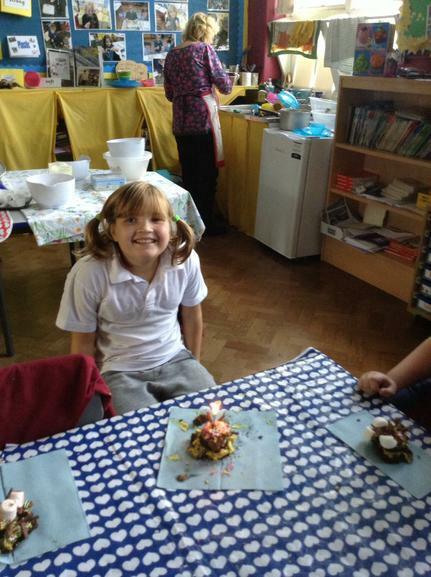 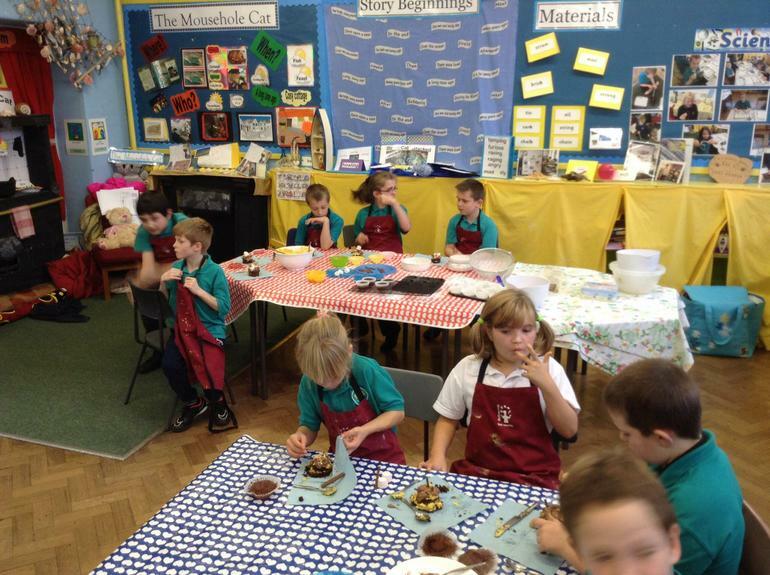 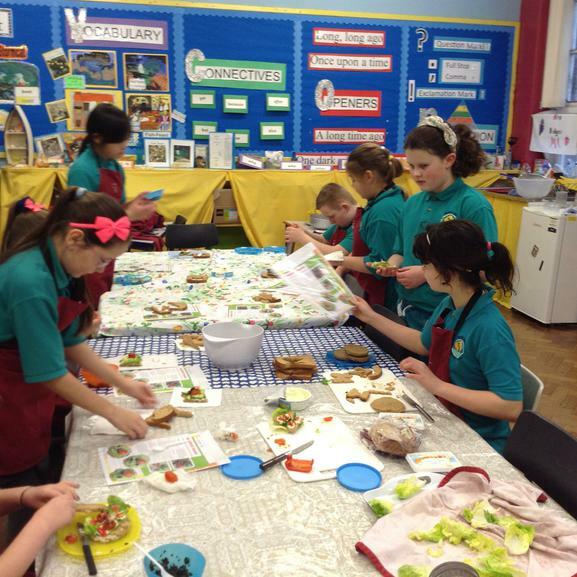 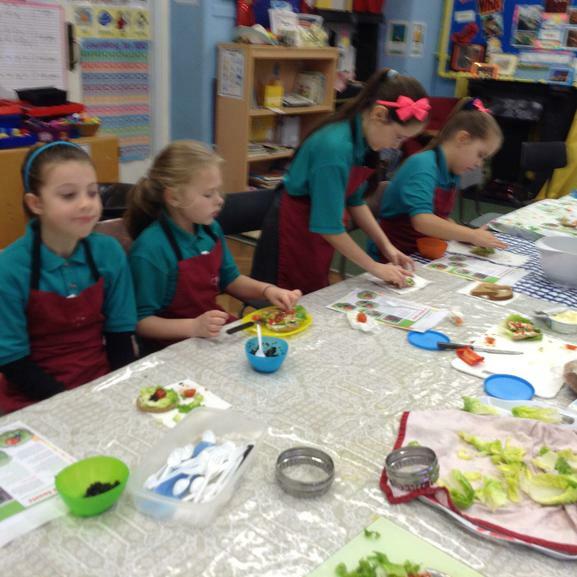 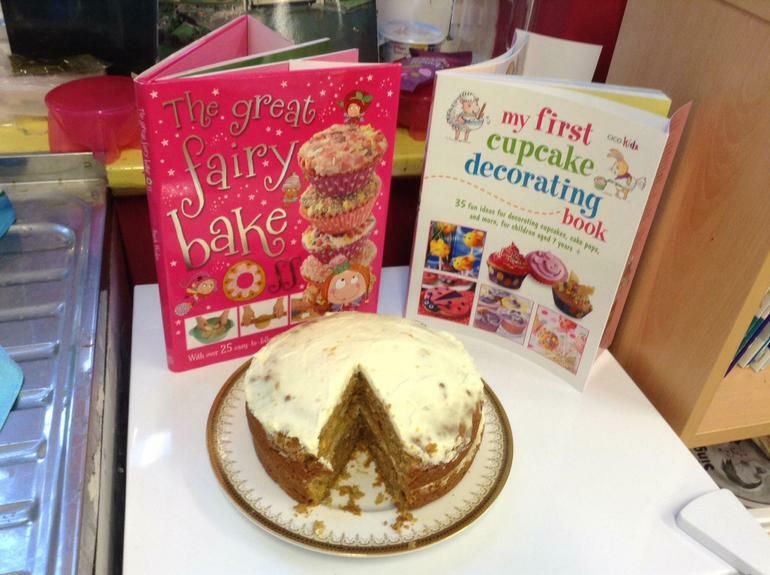 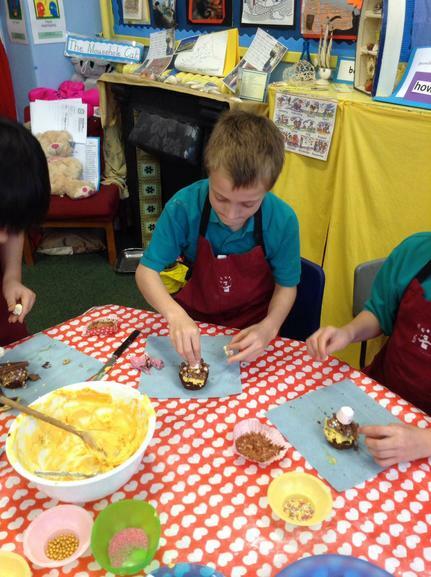 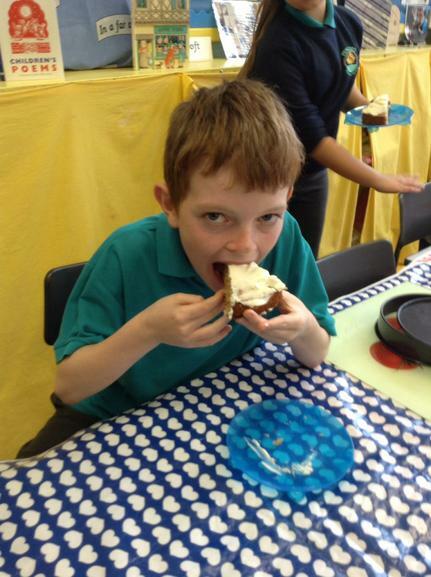 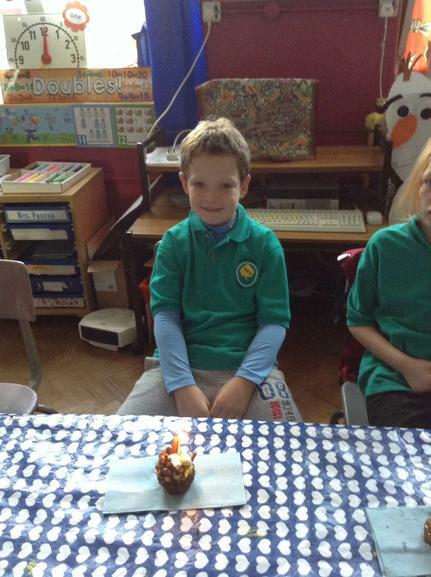 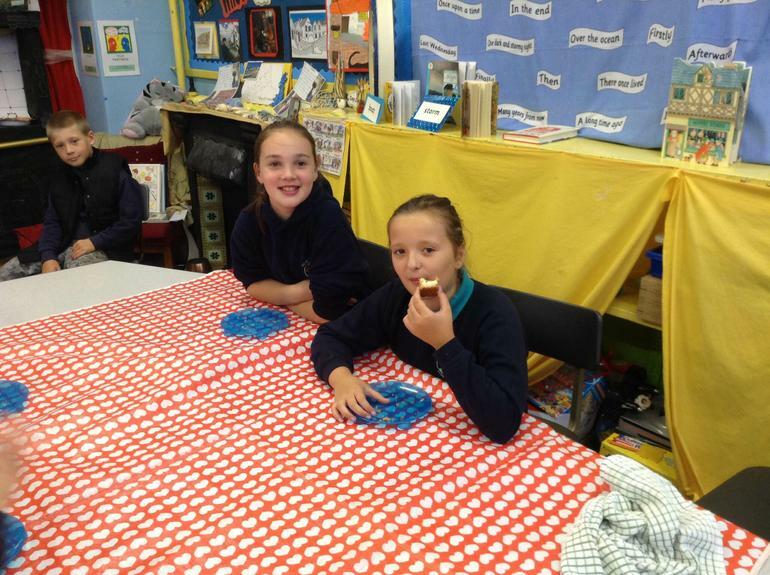 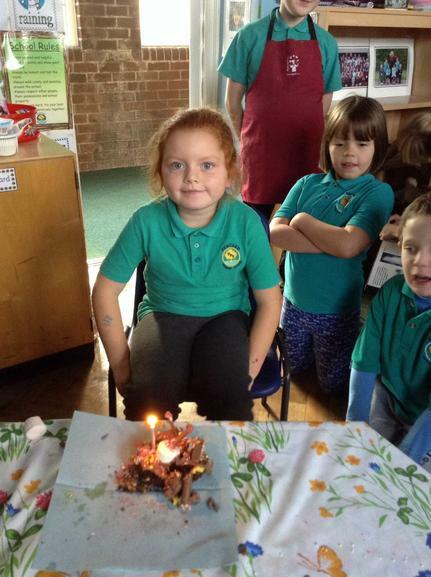 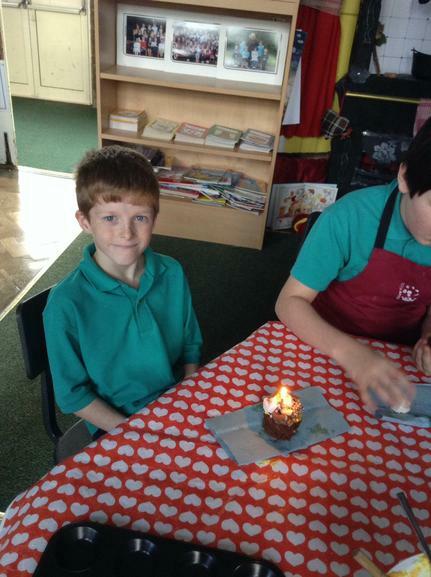 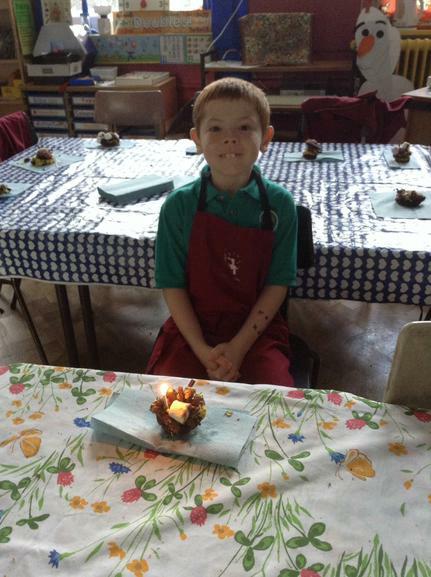 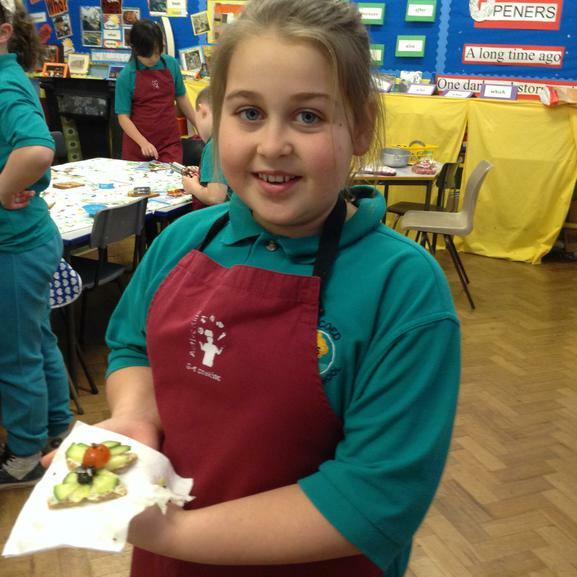 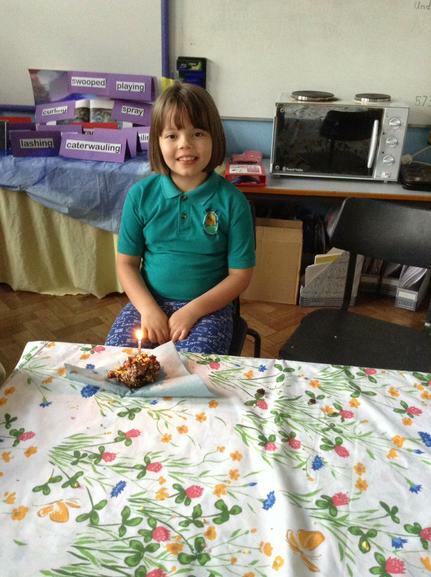 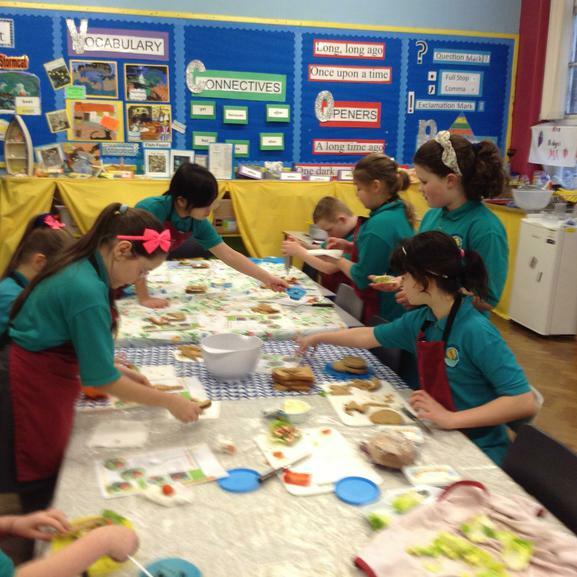 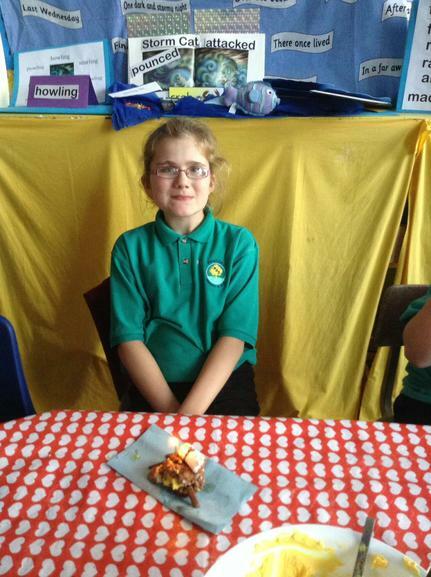 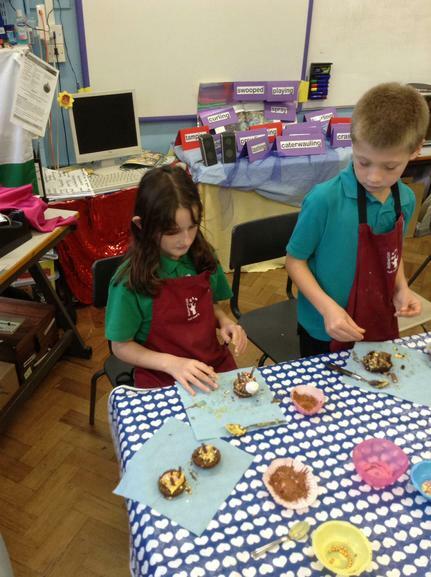 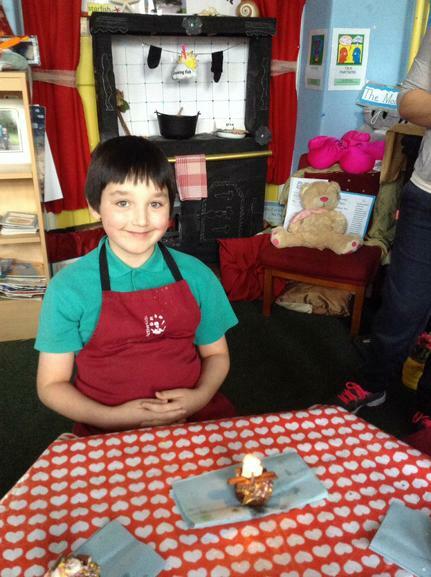 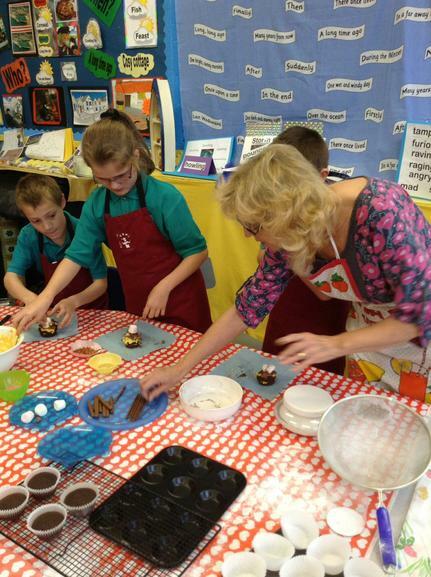 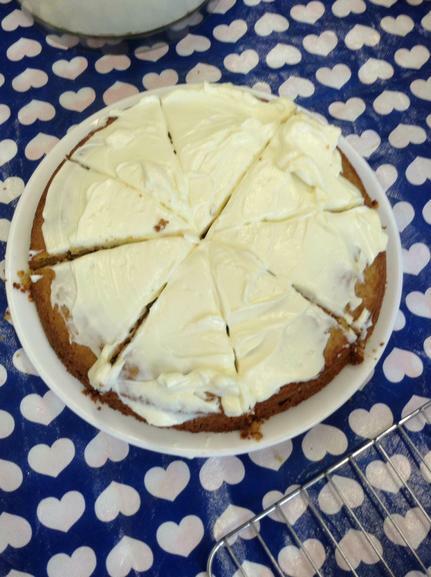 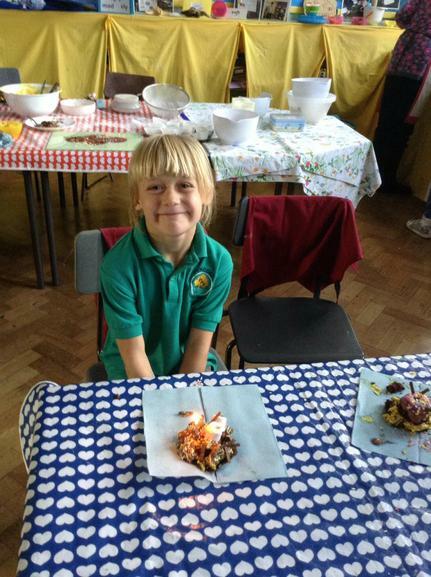 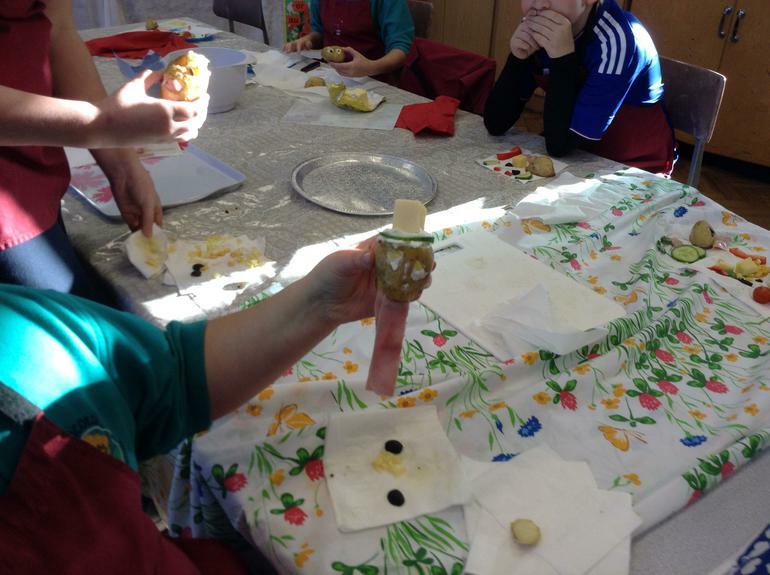 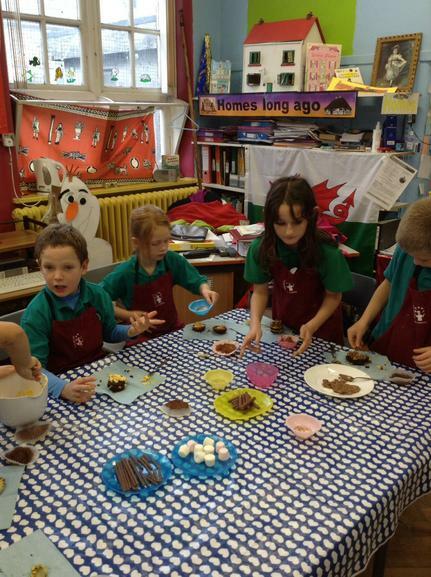 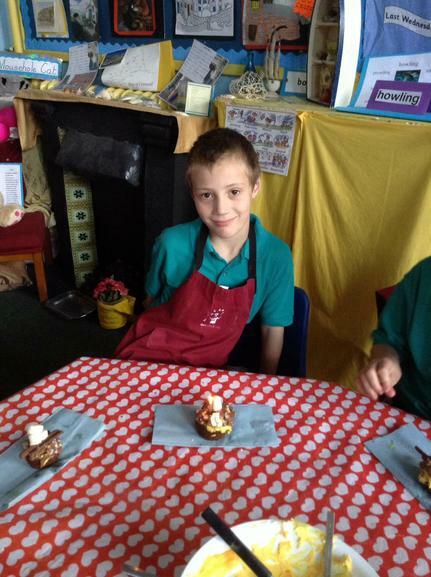 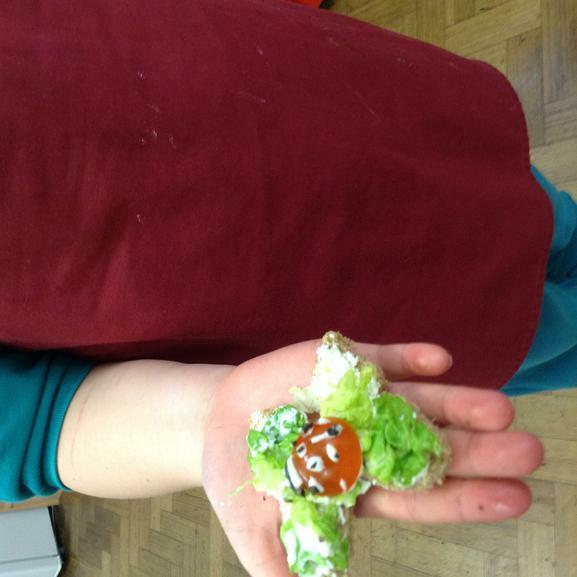 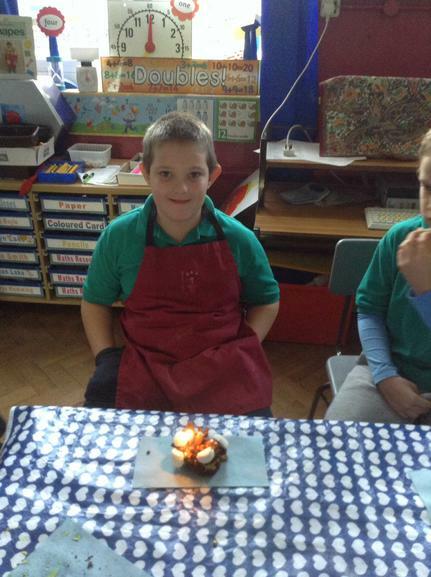 The Cookery Club is run by Mrs Hedges (our very own Delia Smith!) 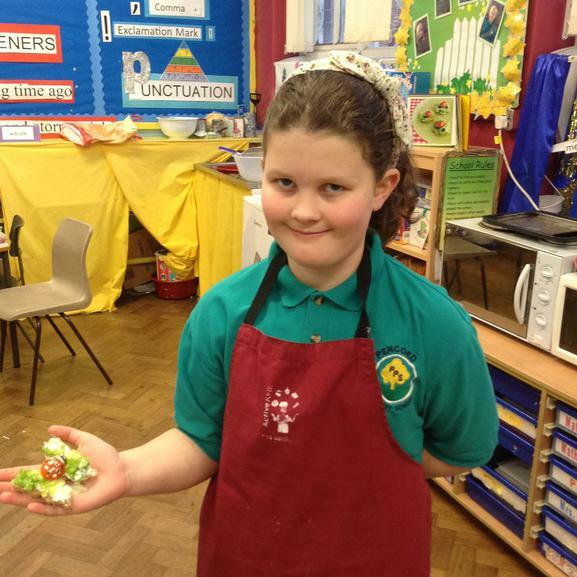 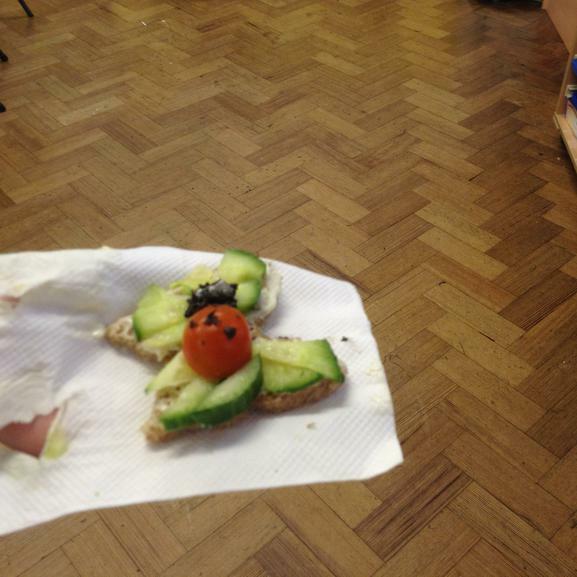 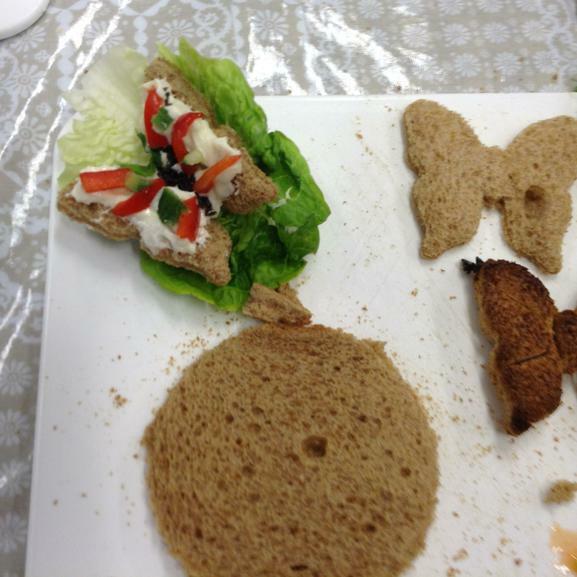 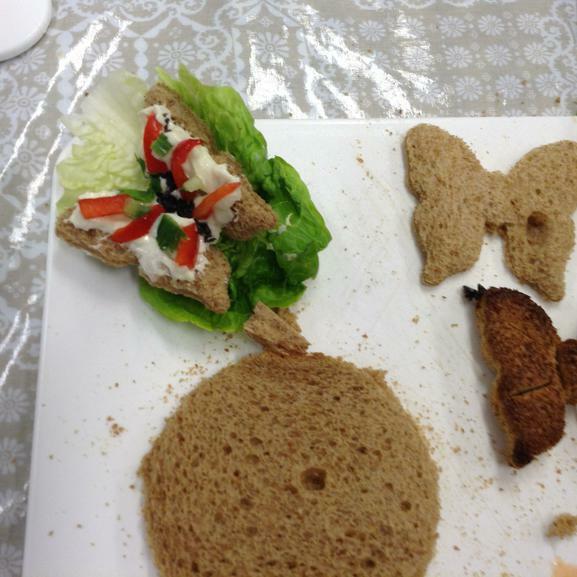 Mrs Hedges has produced a wide variety of delicious dishes, which if I’m really lucky I get a taste of! 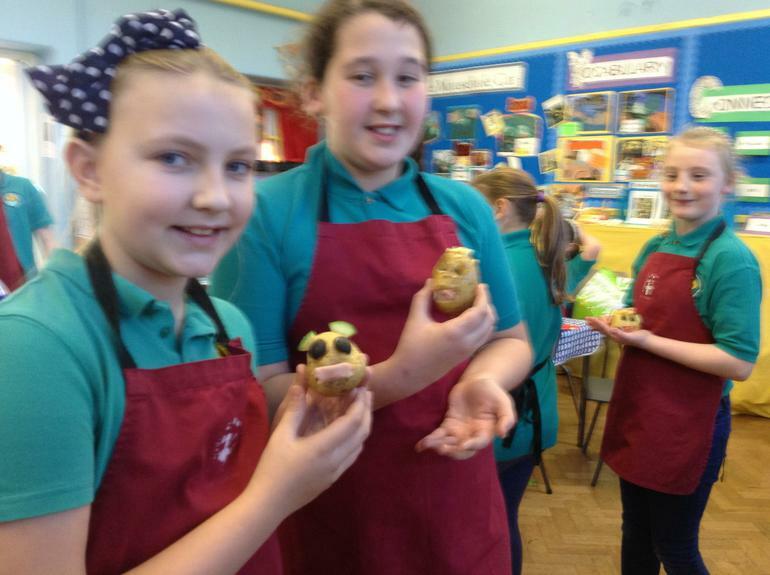 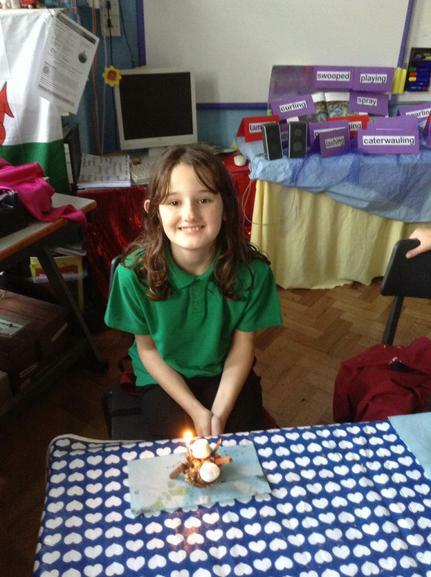 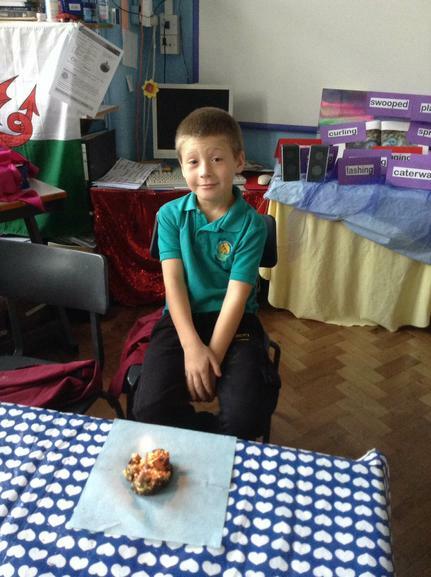 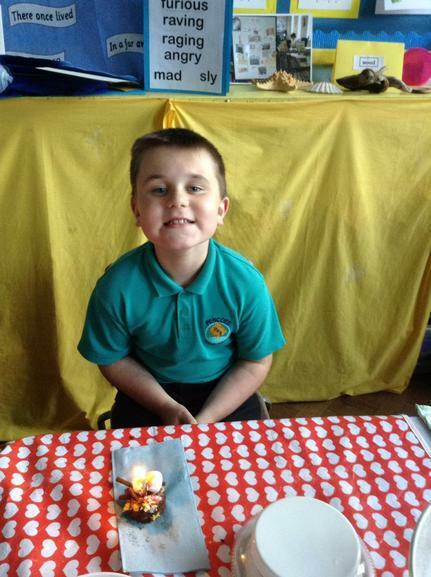 The highlights have included a corned beef pie and our very own Pencoed Pudding!